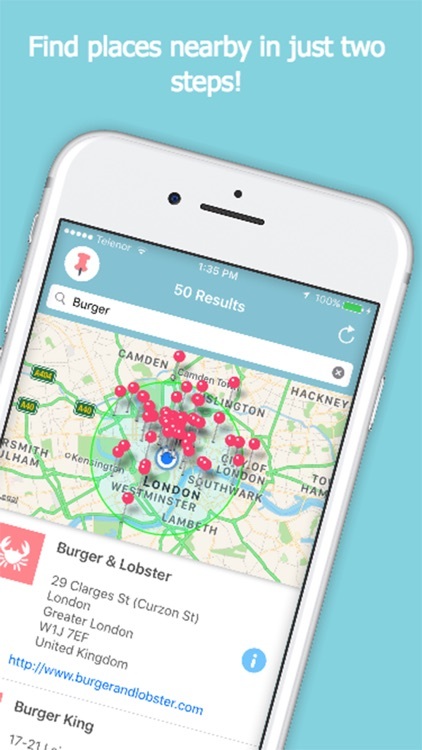 Are you feeling hungry, but aren't sure what's close to you? 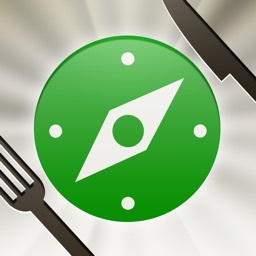 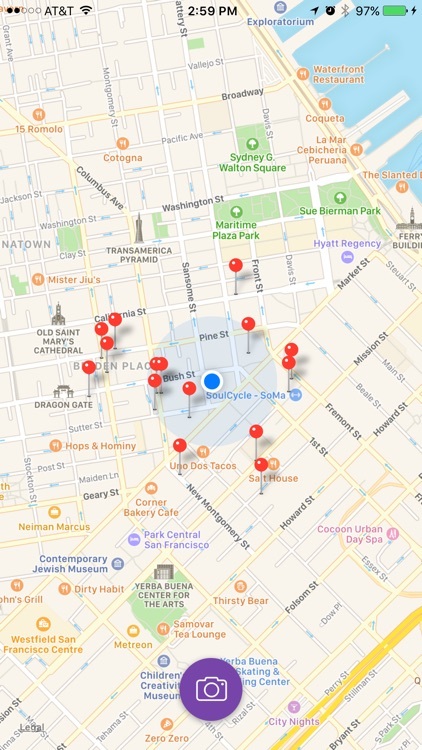 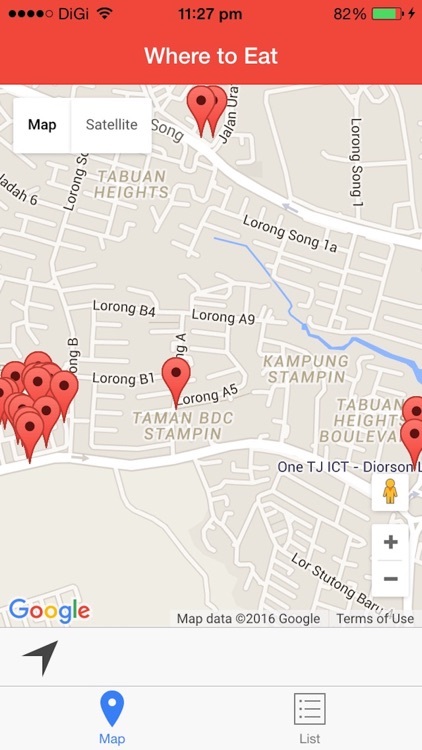 These apps will help you find restaurants based on your current location. 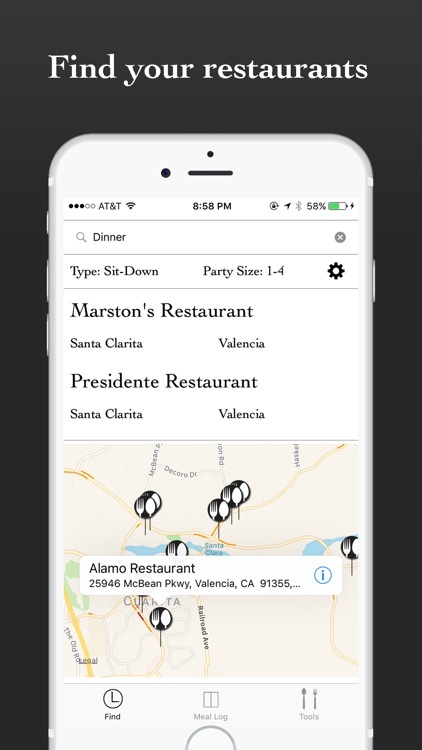 Sirved is a restaurant discovery tool connecting people to their ideal restaurant anywhere they go, by bringing every restaurant menu into one app. 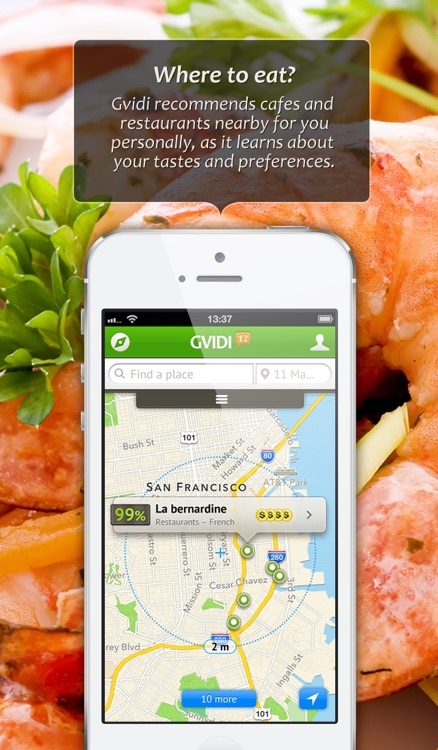 Find your food by location, craving or restaurant. 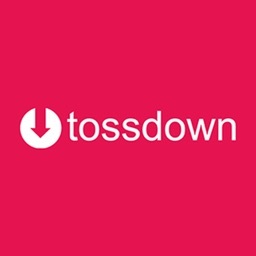 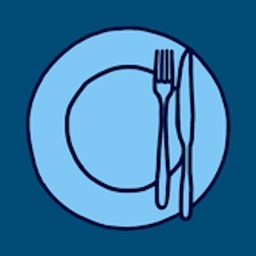 tossdown Restaurant Guide which help users to find the best restaurant around their city. 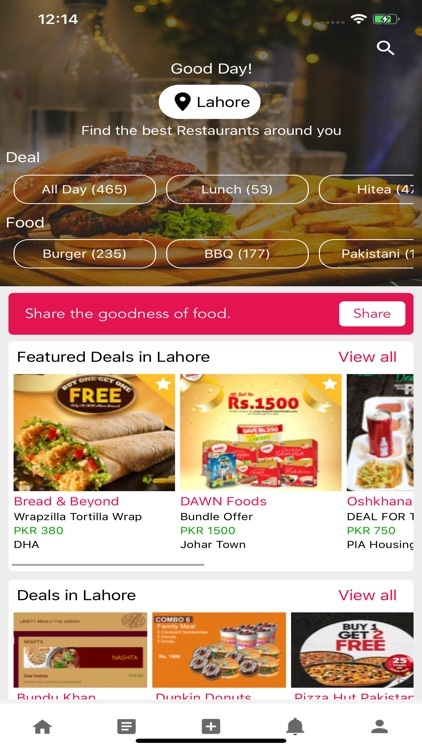 Restaurant information for major cities like Lahore, Karachi, Islamabad, Dubai, Toronto, Mississauga spanning across countries like Pakistan, Canada and UAE. 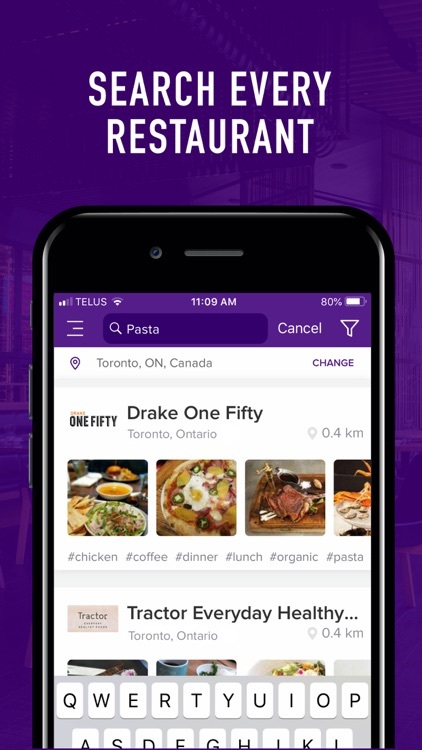 Whether you're planning your next meal out or upcoming vacation, bookmarking restaurants, saving recommendations, and sharing your favorite finds has always been a bit of a pain. 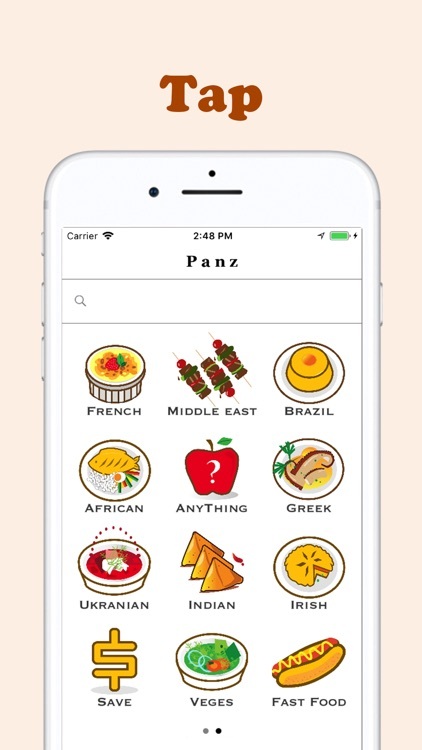 Full version - add free, more options! 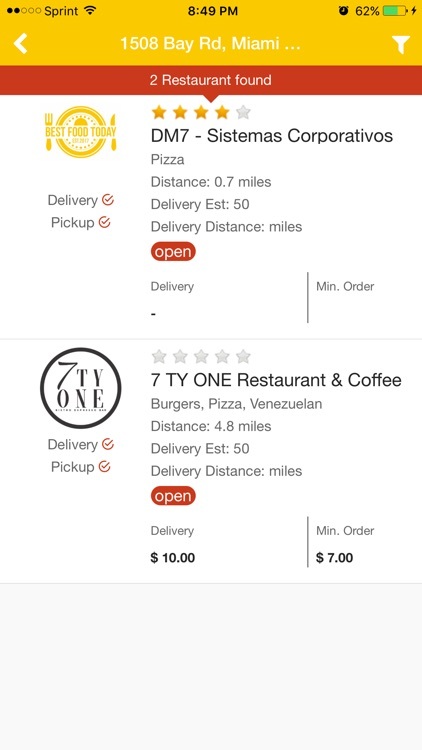 Can’t decide where to eat? 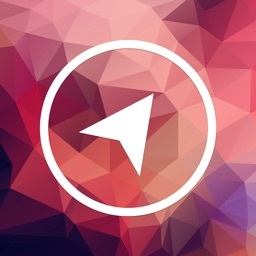 Looking for a little inspiration? 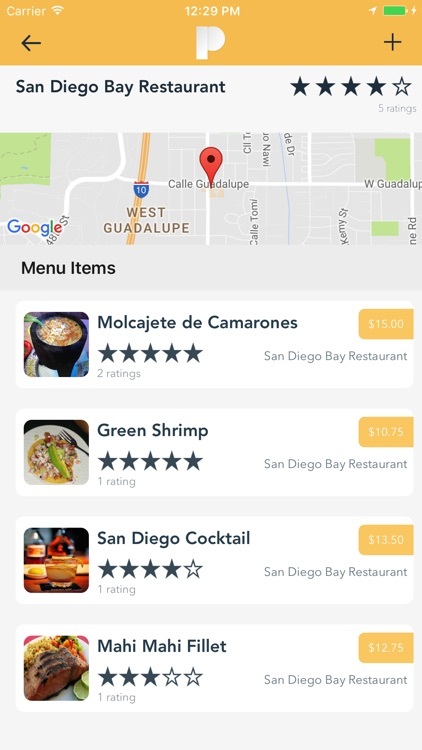 Randow: Restaurant Finder can help. 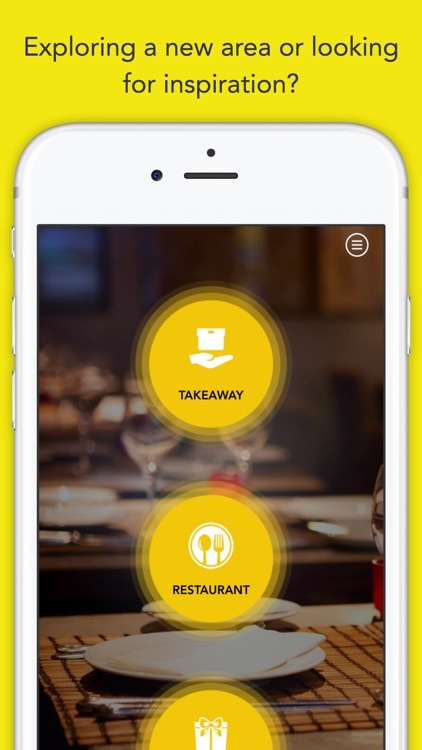 Randow: Restaurant Finder will make suggestions on where to eat, whether you are looking for a takeaway, restaurant or haven’t decided. 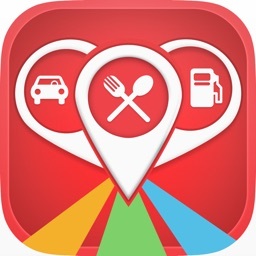 Find nearby Restaurants , Parking, Gas stations around your current location or any other location. 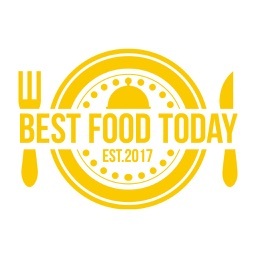 Where to Eat is great for anyone that does not know where to go have breakfast, lunch, or dinner. 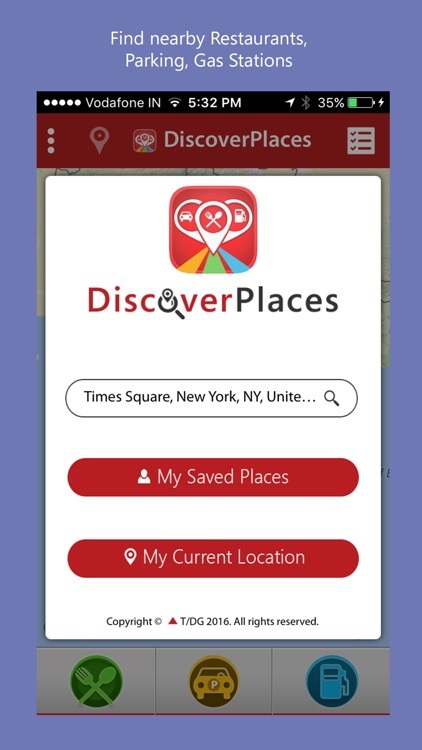 Just open the app and click "Find". 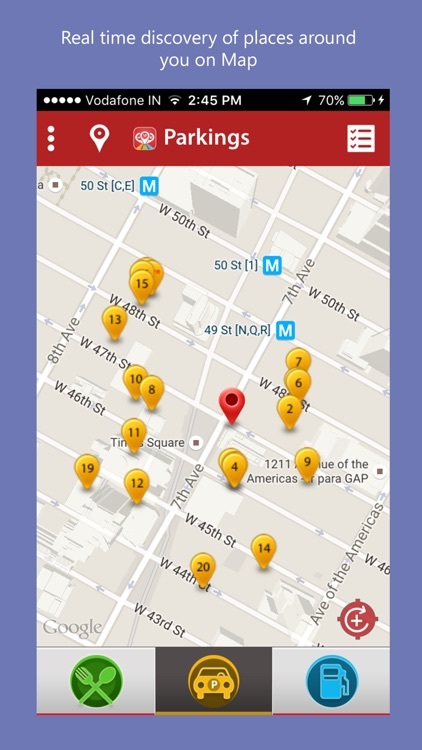 A random location is selected based on your current location and specified radius. 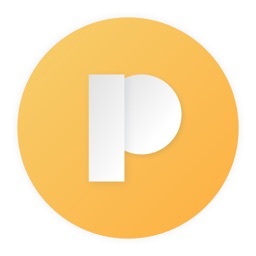 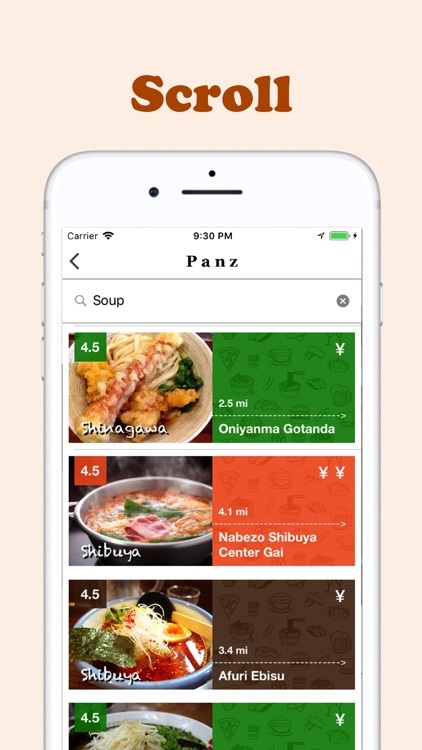 Panz helps you find GOOD restaurants near you. 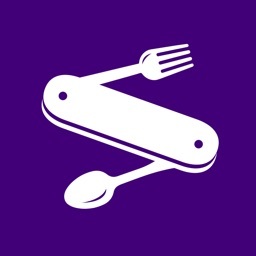 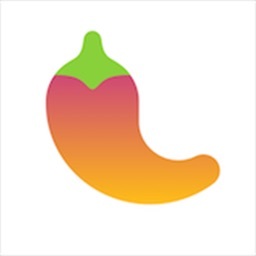 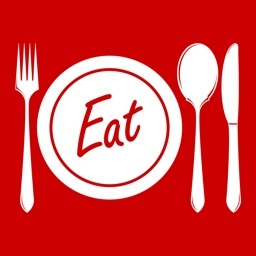 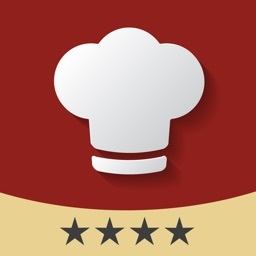 Explore the menus of the of the best restaurants around you with the free Eat Up Menu app. 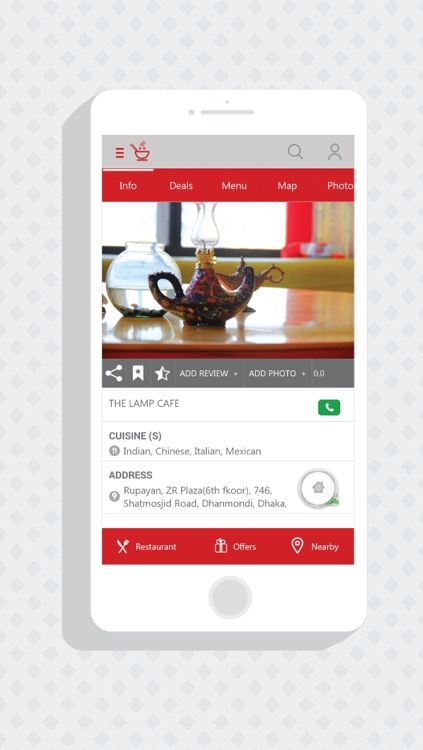 Eat Up Menu uses you location to find and show nearby restaurants, when you find the one you're at or if you just want to have a look at whats around you can with just a tap see their whole menu. 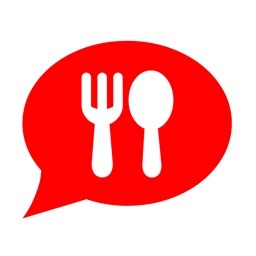 And its better then a paper menu because not only does it show you the name and price but also a vivid description of the flavours and history of the dish, images so good it will make you mouth water and the important stuff like nutritional info and allergies. 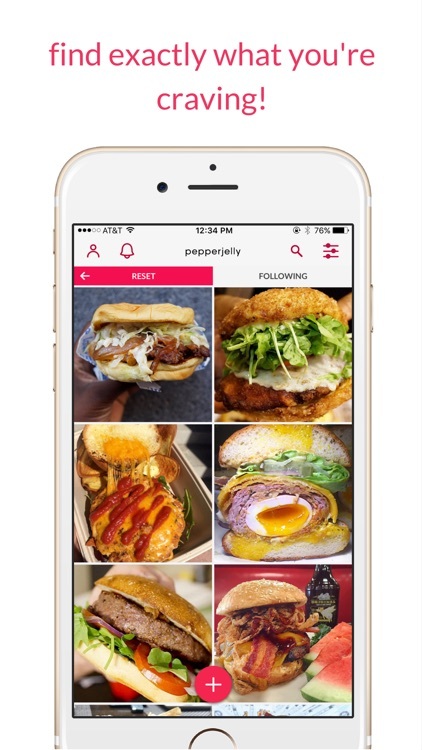 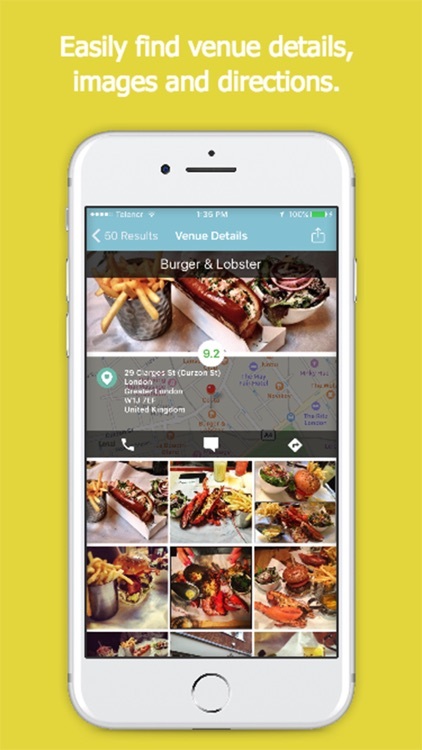 Pickle helps you and your friends pick a place to eat, right now. 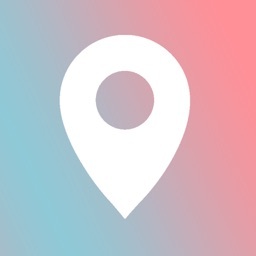 It will be the extra push everyone needs to finally agree on where to go. 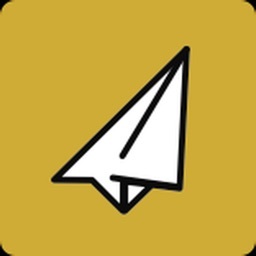 No more paper fortune tellers, no more "I don't know about X", and definitely no more procrastination. 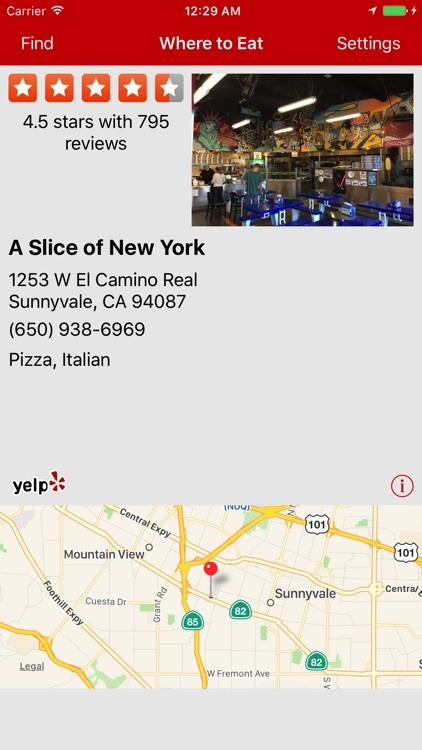 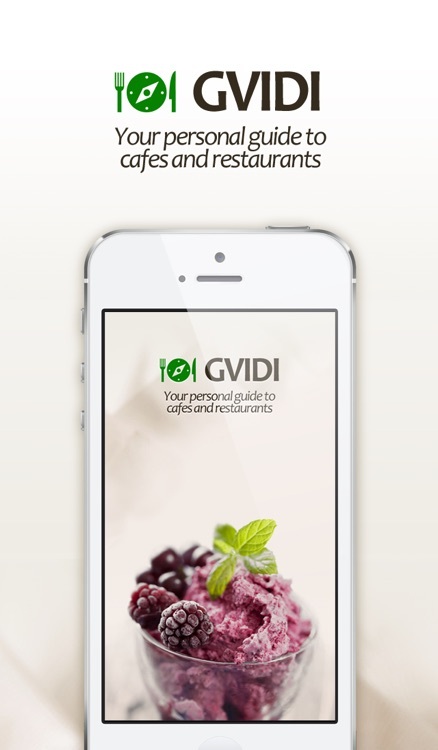 It's super easy to use, just set a location and meal type and you'll be presented with a list of restaurants. 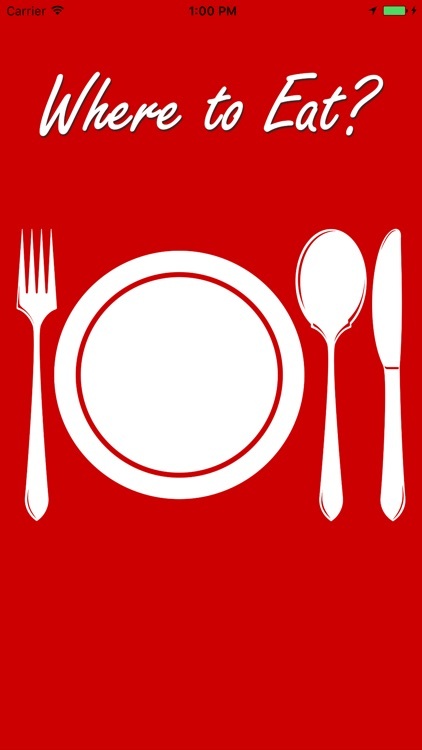 You have the choice to narrow down the list or leave all the options. 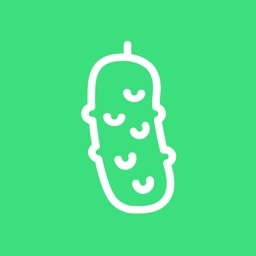 Tap the Pickle button and a randomized result will display with a countdown. 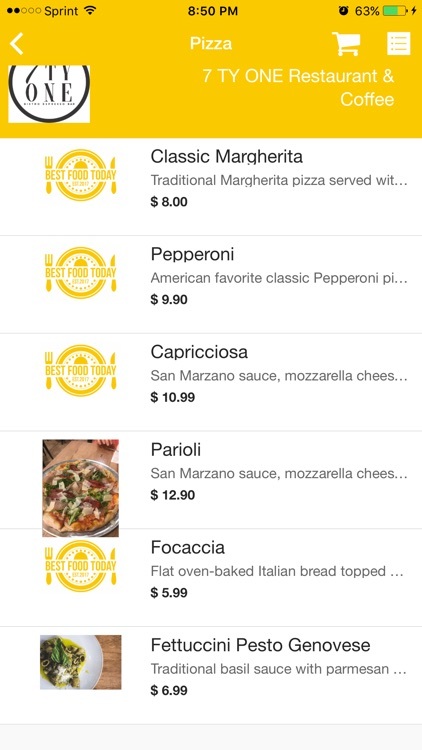 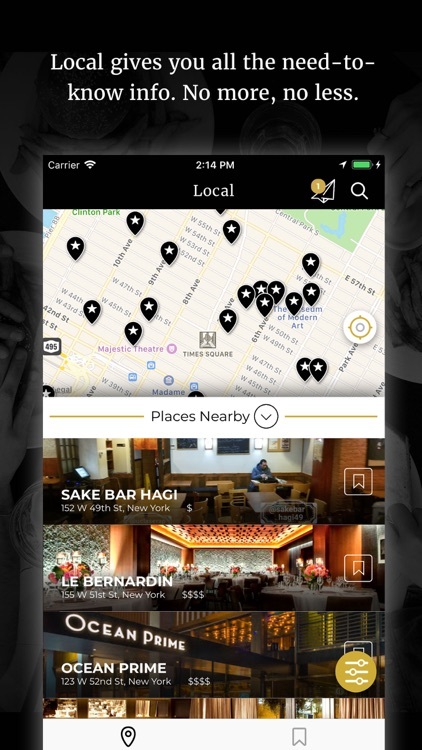 Food Hero is the restaurant guide that is both fun and useful. 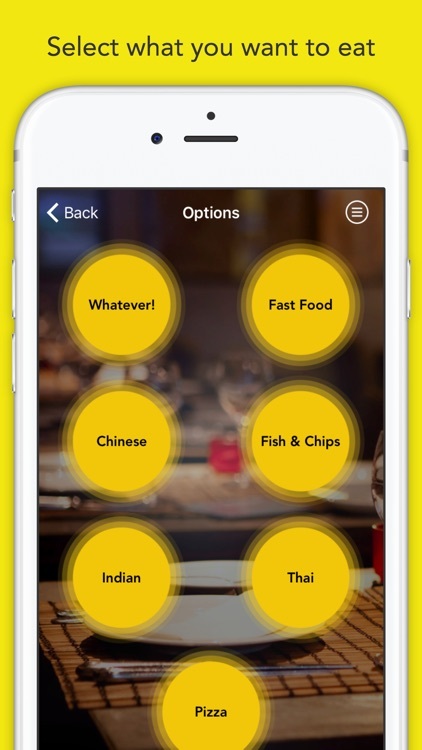 Food Hero's novel and unique design allows you to find a cafe, restaurant or bar in an instant, without endlessly fiddling around the screen of your phone. 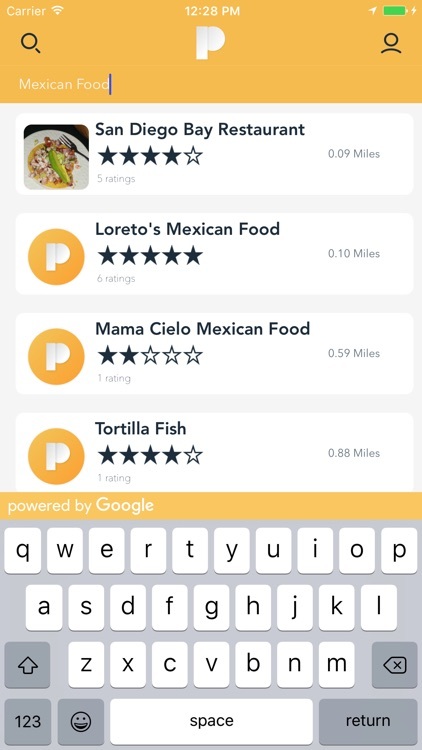 Food Hero is designed for normal people who enjoy finding a place rather than searching for it. 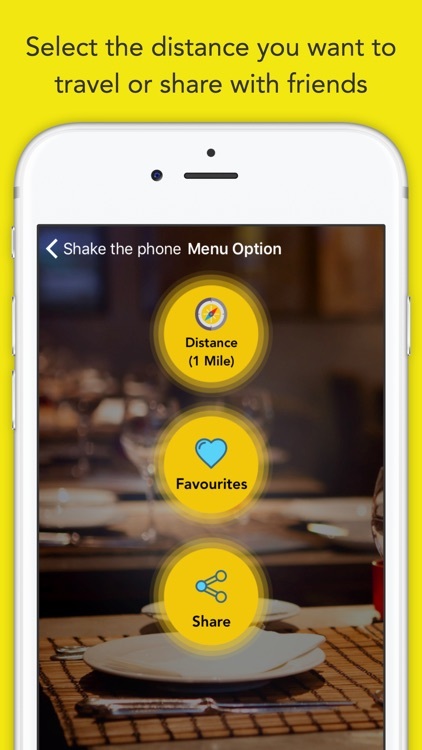 Food Hero gives you the best options based on your location, the time of day and any other information that you decide to share with him. 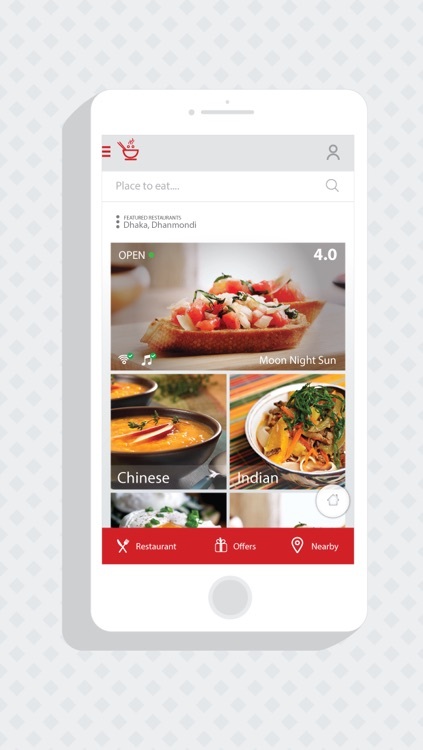 Start him up and Food Hero will tell you what the best places are right now. 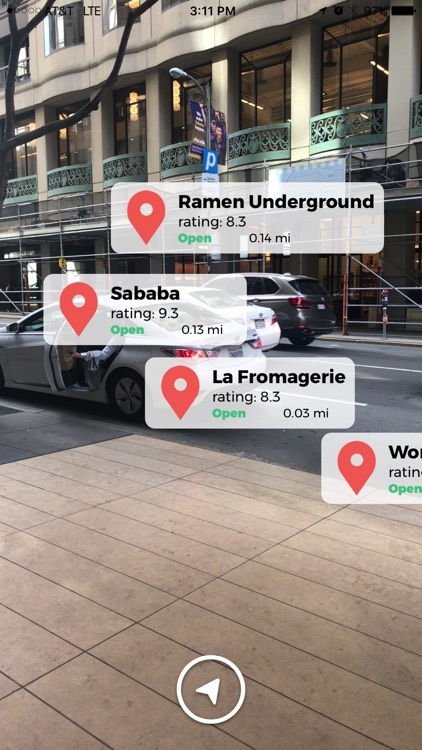 If you think that a place is too far away, or too expensive, you just let Food Hero know by saying something like: "Hey dude, that's too far away!" 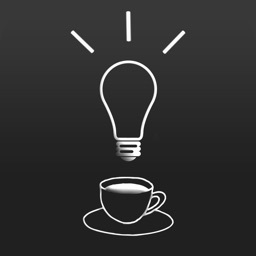 Yes, you can actually talk to him, and he talks to you. 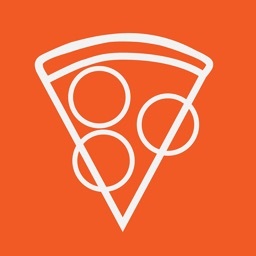 That's cool! 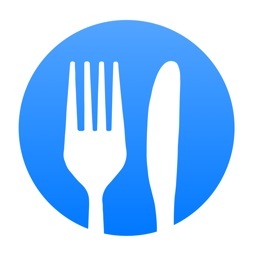 Food Hero is still an experimental app, so please be kind to him. 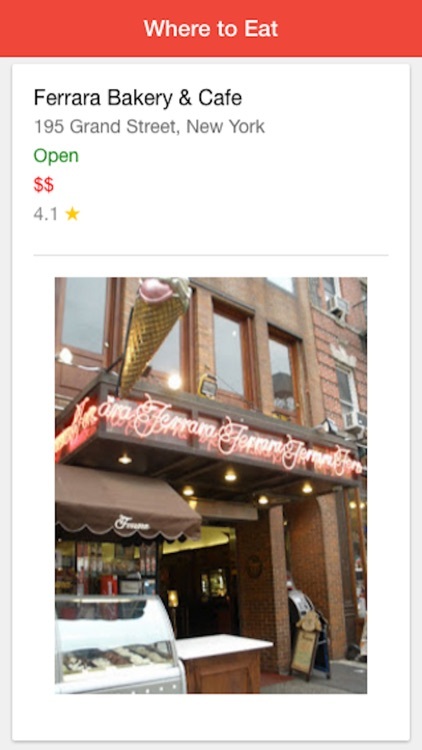 He has still got a lot to learn but you can help him! 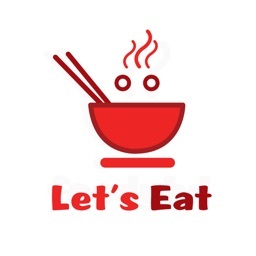 And as a reward he’ll make sure you have fun and a great day!